Think Kobe Bryant is too old to school the world in basketball? Think the future Los Angeles Lakers' Hall of Famer's international career was sealed by the fact that he didn't receive an invite to the mandatory mini-camp for Team USA in Las Vegas this week? According to Team USA chairman Jerry Colangelo, not so fast, friends. 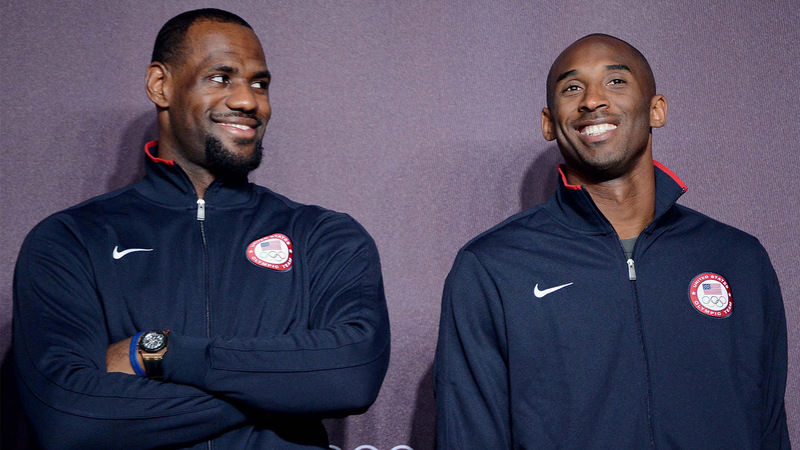 There's still a chance that Bryant could play in Rio de Janeiro in 2016 for the gold. "If he had a great year, it would be a great story for him to try to close out his career by winning a gold medal," Colangelo said before adding, "The thing is, he's going to have a lot of competition." And the other thing is, it's going to be a lot of young competition. Players who aren't necessarily better than Bryant, but players who can continue to play for Team USA going forward. One last hurrah for Bryant on the Olympic stage would be a nice closing chapter, but it might not make sense for the team.